ELBC 2 is used for electronic identification of personnel and vehicles in explosive hazardous areas. Typical application of ELBC 2 is automatic loading control of light fuels. The system ensures the plant operator, that authorized trucks are properly processed at all stages in plant operations. Contactless smart cards seem to be just a piece of plastic. They have no visible chip contacts, need no slot to be inserted in, and can operate without a direct line of sight to the smart card reader. RFID technology used works in dirty, dusty and moist environments and at extreme temperatures. The technology is resistant against mechanical damage, unauthorised imitation and misuse. The RFID card contains a microchip with a unique serial number and specialized micro-electronic circuitry (a transponder) for communicating this unique number to an RFID reader. The RFID card does not contain a battery. RFID card uses electromagnetic energy received from the RFID reader ELDH-2 to power the transponder and send a radio signal containing the unique identification number back to the reader. This number can then be fed to a computer for recording. 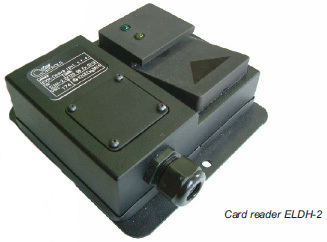 The card reader is supplied from an electronic module ELZO-2 which ensures also insulation of data signal. 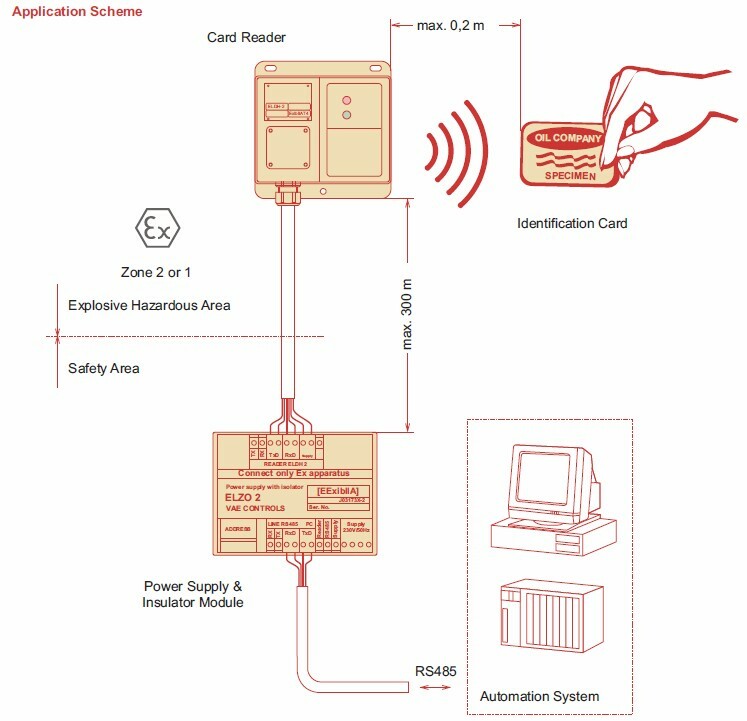 Both, power supply line and communication line, are intrinsically safe and the card reader can be installed in explosive hazardous area. 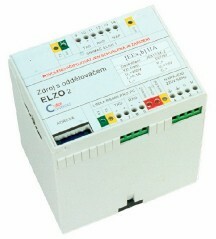 For the communication with computer system ELZO-2 is card reader equipped with RS485 interface. Up to 31 modules can be connected to a bus. 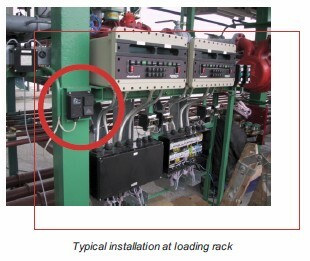 ELBC 2 system is has ATEX approval for installation in explosive hazardous area.